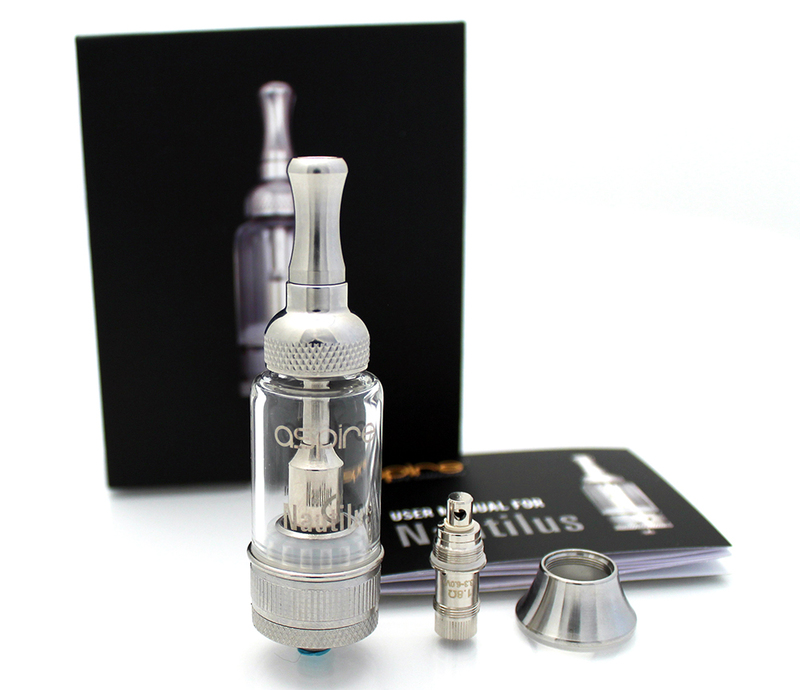 The Aspire Nautilus is a very capable tank that allows the user to blow some of the biggest clouds. The Aspire Nautilus comes with the ability to customize how you want to vape. The Nautilus has amazing flavor, stability, and vapor production due to the Bottom Vertical Coils (BVC) it uses. It also includes an intricate four port adjustable airflow system, making it even more reliable and user-friendly. The four port system can be adjusted to change the amount of vapor, the warmth of the vapor, or even the draw. The 5mL capacity is huge, allowing you to vape your favorite e-liquids for hours, and the leak resistant design makes sure you can actually enjoy that amount. 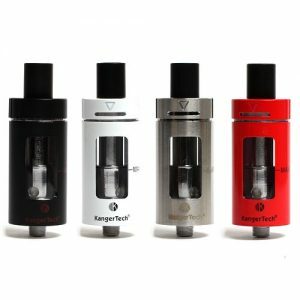 The vape quality is much better than almost all 5mL tanks, making this an amazing choice for advanced users. 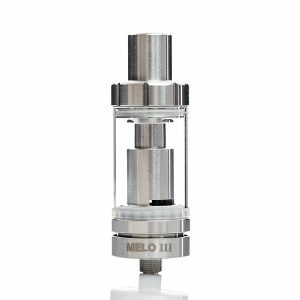 The flavor quality is always consistent and beats all other tanks. Users have reported no burnt or scratchy hits after extensively using the tank. The Aspire Nautilus has a 22mm diameter, making it suitable to take with you on your day to day commutes and compatible with almost every single mod available on the market. 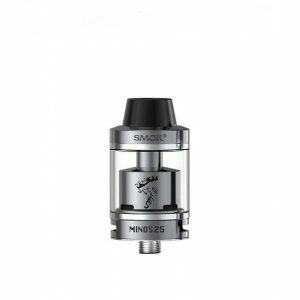 The Pyrex Glass and Stainless Steel on the tank has been shaped to give it a stylish look to make sure you can vape like a king (or queen). Not only is this design cool, but it’s also durable, too. In conclusion, the Aspire Nautilus is an extremely stylish tank that has BVCs to allow it to create huge vapor clouds without compromising flavor. 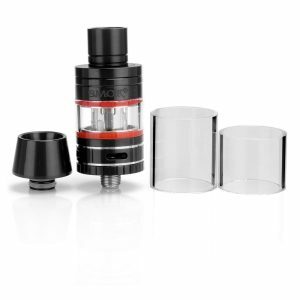 This tank is one of the most successful tanks ever released by the Aspire vape company.